Choosing a school for your child is one of many important and difficult decisions you will make throughout your child’s life. Luckily, making the decision becomes a lot easier when you have all of the information you need about the school. For instance, knowing more about the administration, teachers, academics, and environment are all crucial pieces that will help you choose the right fit. 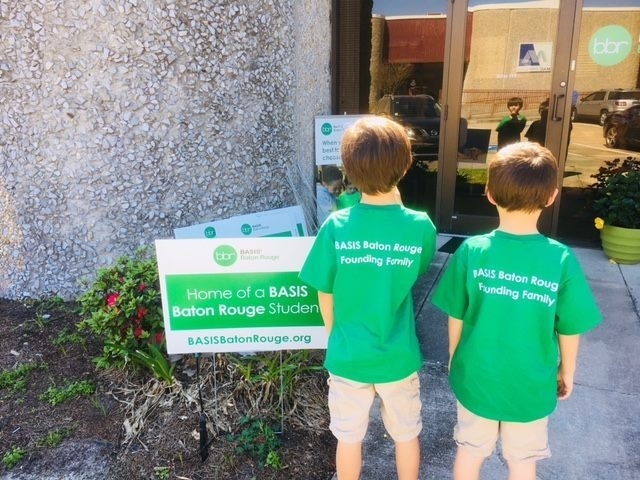 BASIS Baton Rouge provides Information Sessions for parents because they want to be as transparent as possible with them about the overall experience the school offers to students and their families. 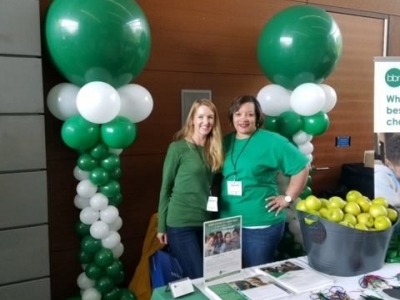 You can meet face-to-face with the Head of School to learn more about the key elements of their highly-ranked programs while also getting the answers to any questions you may have about BASIS.ed’s academically-focused culture and teachers. 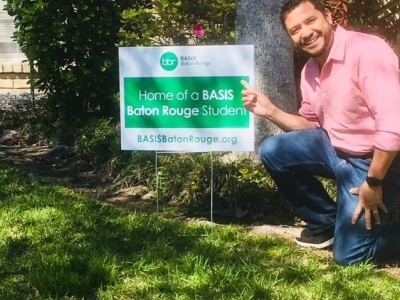 BASIS Charter Schools offer students something no other American public school does: an education that prepares them according to the highest, most rigorous international standards. BASIS schools have been ranked consistently among the best schools in the United States–and the world. The Lower School program focuses on building organizational and study skills and creating a deep knowledge base necessary for students to tackle the demanding AP-based upper school curriculum. Latin, general science, and physical geography are introduced in grade 5, and physics, chemistry, and biology are introduced in grade 6. The next Information Session will be held on Wednesday, May 16 at Woman’s Hospital on Airline Highway, and the Session is free. 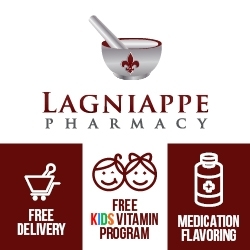 To attend, visit BASISbatonrouge.org. St. Michael High School is co-educational, grades 9-12, for students who are seeking a comprehensive, college preparatory, Catholic education. SMHS promotes rigorous academics and celebrates participation and successes in all areas of student life.